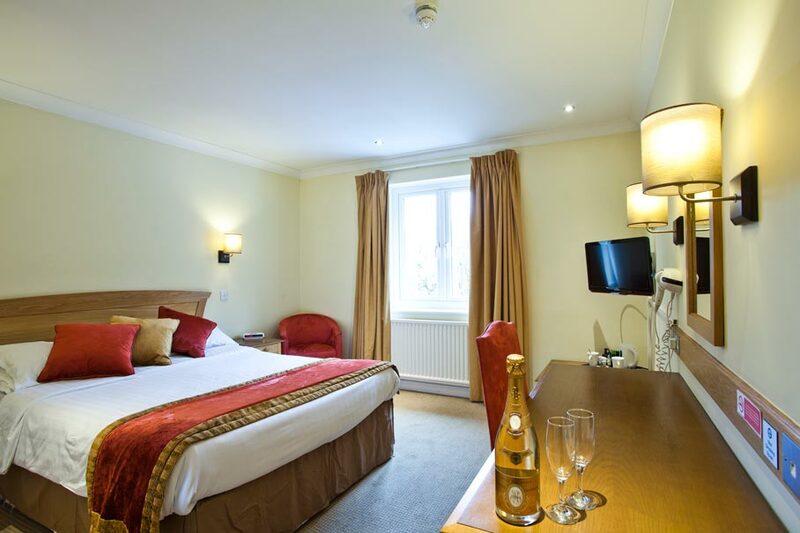 Home - Waterloo Hotel and Lodge Betws-y-CoedWaterloo Hotel and Lodge | Bring your holiday to life! 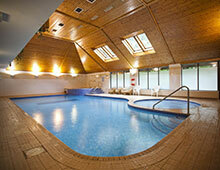 Our Pool & Fitness Centre is the only one in Betws-y-Coed and is a great place to relax, work-out and warm-up! We have a 13m pool, jacuzzi, steam-room and sauna, plus a kids splash pool. The gym has all the latest fitness and cardio machinery. Circuit training is also available on Tuesday and Thursday evenings. New for Summer 2018 – Personal Training and Bootcamp with Scott Thomas. 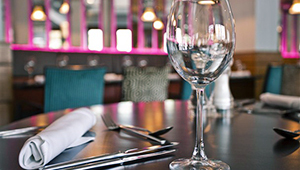 A great place to eat, serving contemporary restaurant food, our Bridge Restaurant serves a menu of local seasonal produce, Bar 1815 is the ideal place to drink and relax and Stations lounge offers a wide selection of teas & coffees and is a great place to chill out after your swim or gym session. We also serve carvery every Sunday between 12pm – 3pm. 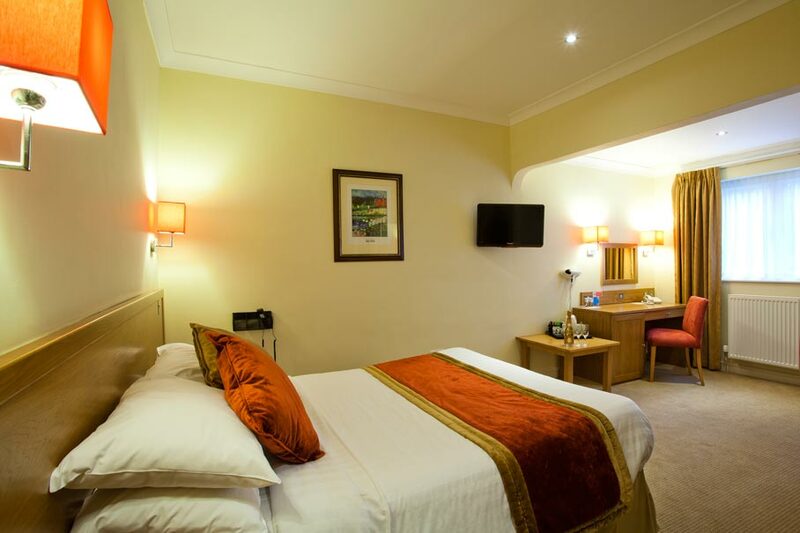 Whether you are on holiday or business all our rooms have been designed to provide comfort and ease. Choose to stay in our standard rooms within the hotel building or our deluxe lodge rooms with patio doors and convenient parking. We are excited to announce that today the Snowdonia National Park Planning Department granted permission for our unique new development. We have worked in conjunction with the Authority, the Design Commission for Wales, our community and the village council to ensure our new Four Star site, which in it’s first phase will consist of an unique Spa with Rooms, which reflects the areas rich natural beauty and heritage. This sustainable development has been organically and thoughtfully designed with the expertise and knowledge of local independent advice and we are now excited to start work in the new year. The new exclusively designed rooms will reflect their surroundings by using natural materials -wood and stone featured in organic forms. The spa will feature luxury water experiences and use locally sourced natural ingredients in it’s offering. This development is going to be a labour of love – we are passionate about delivering the best offering we can to our future guests. We have held back on this development until we were absolutely satisfied our design aesthetic met with not only the National Park and the Design Council for Wales’ guidance and expertise but also that it will bring a new dynamic venture that adds to Betws’ incredible location as the Gateway to Snowdonia.